Thanks to our generous PTO, all CDS students will have the opportunity to earn this reading shirt! We encourage students to wear these shirts on their library day (they earn points for their class!) and on special days we call Wear it Wednesdays! 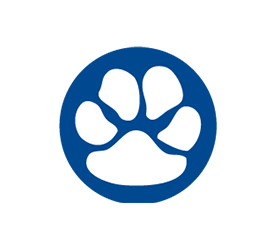 Wear it Wednesdays are a chance to show your school and reading SPIRIT! 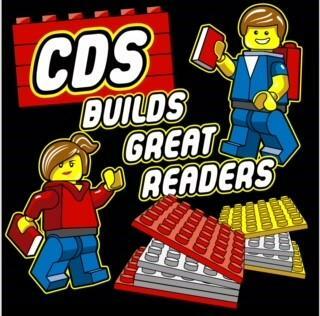 So, wear your CDS Builds Great Readers T-shirt on these days with the following extra accessory! like you live at the North Pole or other cold climate! FREESTYLE! Choose your favorite way to wear it! Hawaiian style or Summer vacation style.